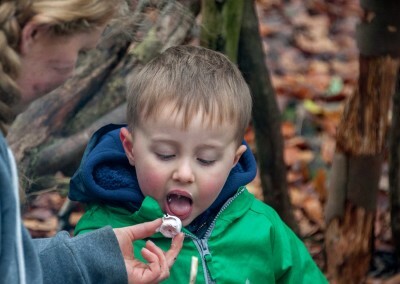 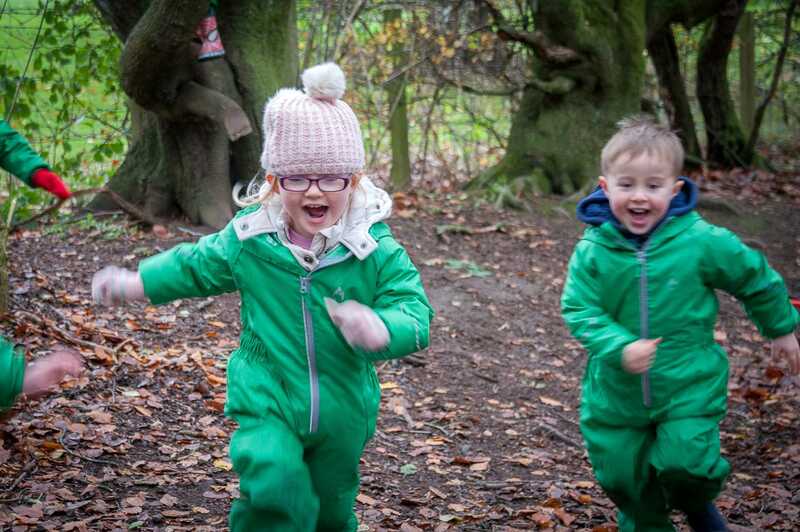 Our Forest Adventures programme is an innovative educational approach to outdoor play and learning. 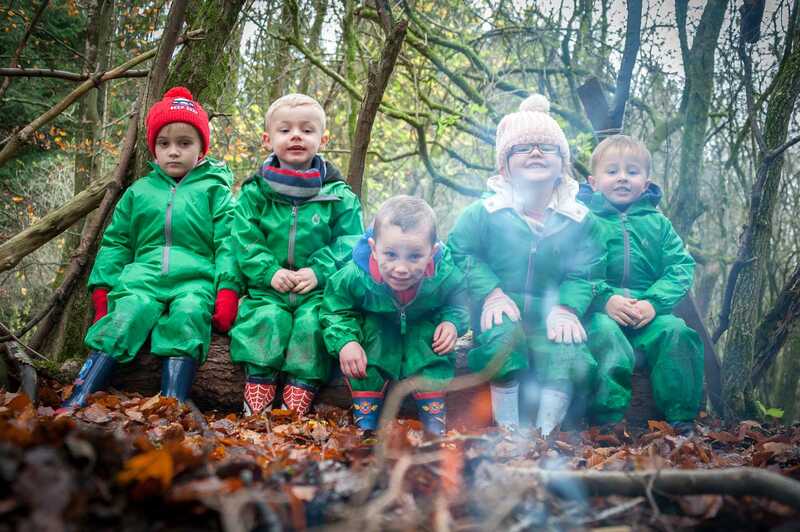 Throughout this approach our aim is to encourage and inspire our early learners through positive outdoor experiences. 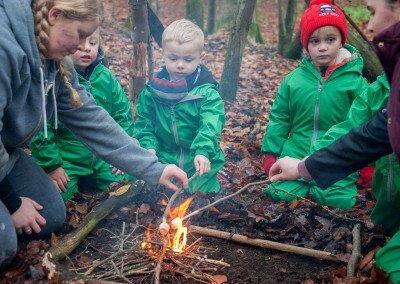 By participating in engaging, motivating and achievable tasks and activities in a woodland environment, each of our early learners have the opportunity to develop intrinsic motivation and both emotional and social skills. 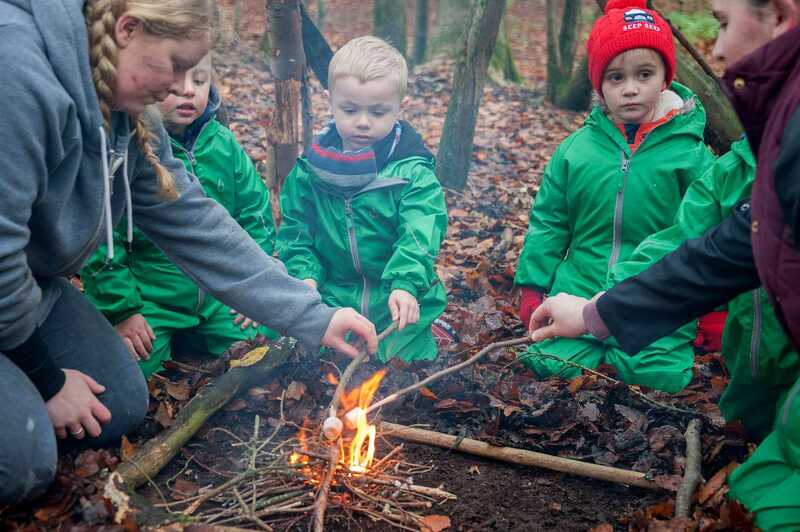 These skills combined with learning of self-awareness are developed to reach their full potential. 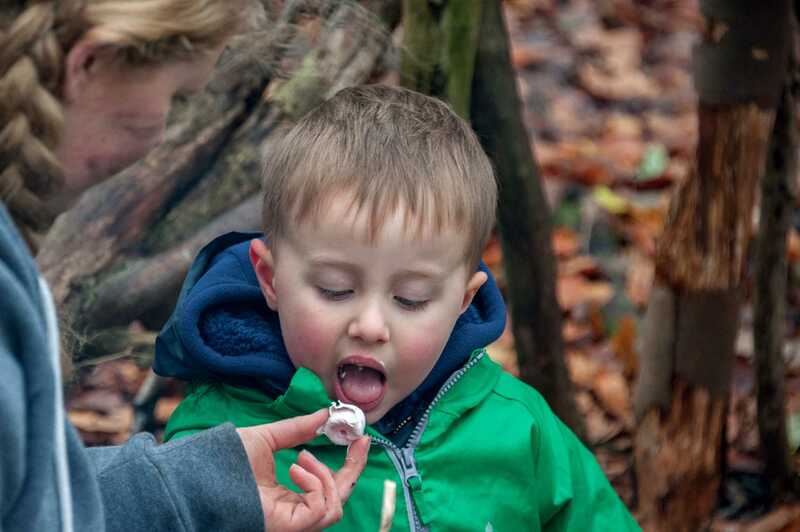 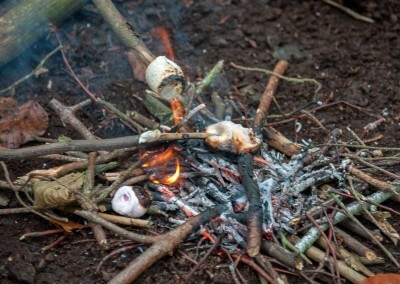 There are no additional fees payable for Forest Adventure sessions, they are free of charge! 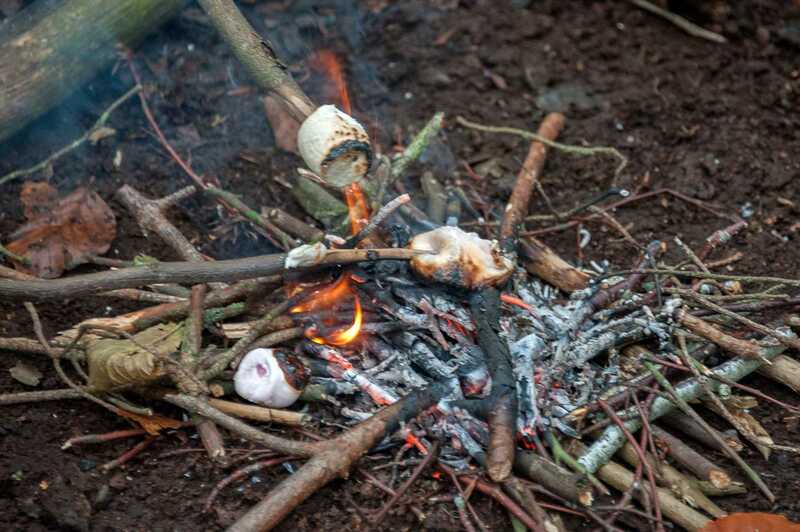 Small groups of our children visit Chatelherault Country Park where we have created our own personal site. 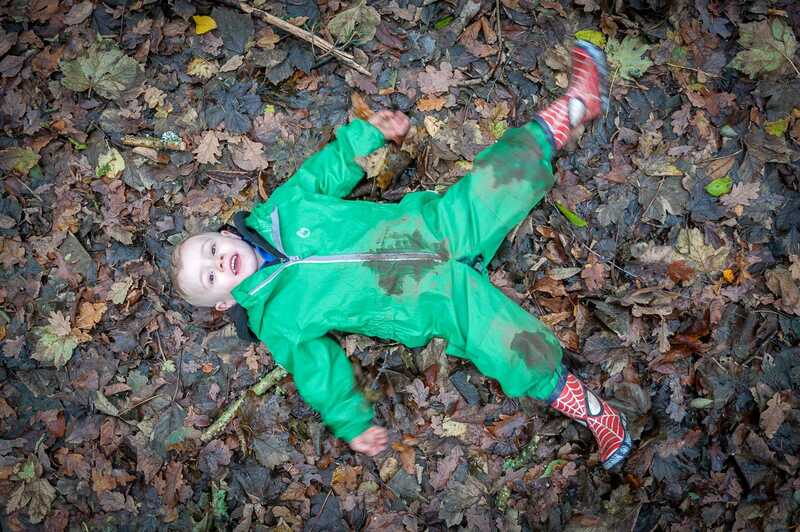 We try to visit the site in all weathers except high winds. 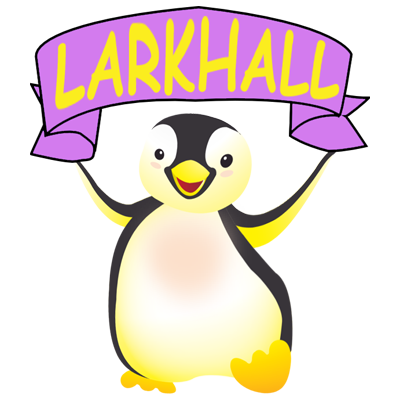 The groups of children are rotated on a 6-week basis and all children are given the opportunity to participate if consent is given from their parent/carers. 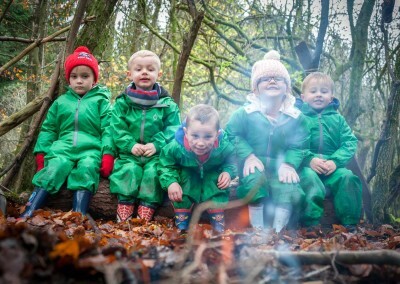 Forest Adventures has demonstrated success with our early learners, who have the opportunity to learn about the natural environment, how to handle risks and most importantly to use their own initiative to solve problems and co-operate with others. 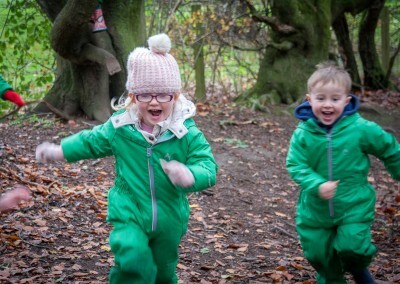 Our children use full size tools, play together, learn boundaries of behaviour; both physical and social, establish and grow in confidence, self-esteem and become self-motivated. 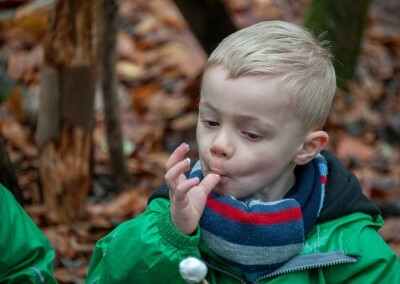 Children need time to thoroughly explore their thoughts, feelings, relationships and curiosity, which Forest Adventures makes available to all participants. 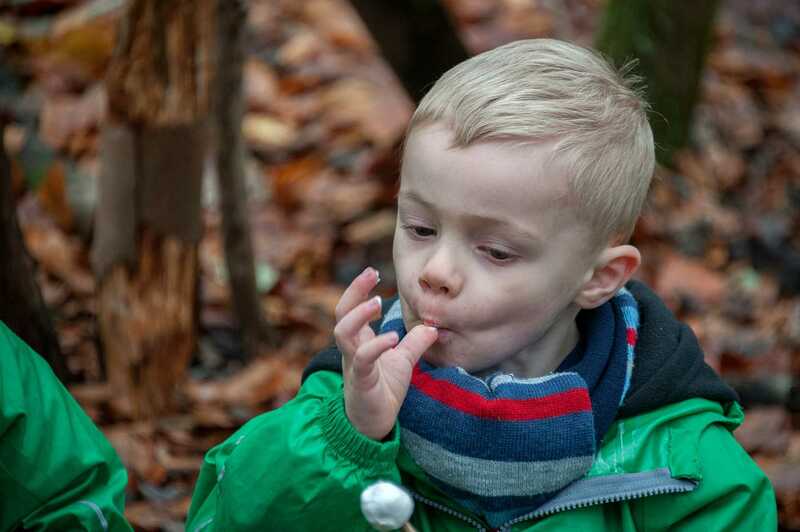 The time spent at Forest Adventures and reflective practice approach develops an understanding of the world, the environment and everything within it through the use of emotions, imagination and senses.